1. 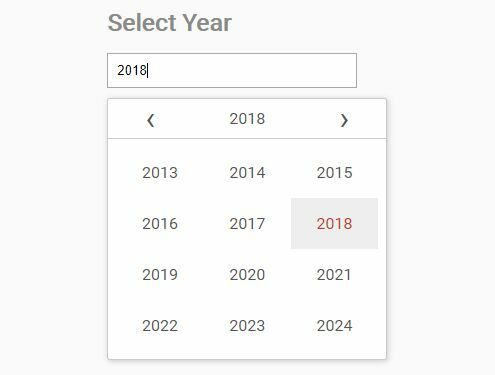 Include jQuery library and the jQuery Foundation Datepicker plugin's files into your Foundation project. 2. 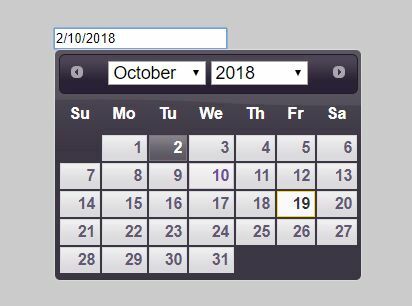 Create a basic date picker attaching to an input field. 3. 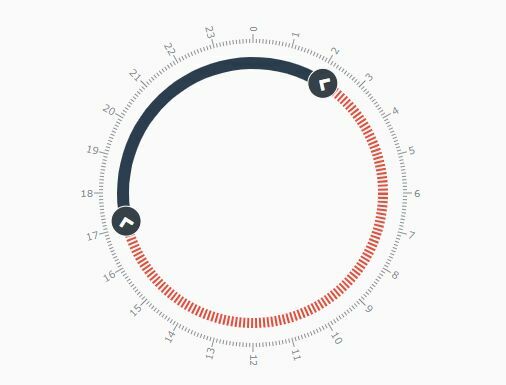 Create a time picker attaching to an input field. 4. 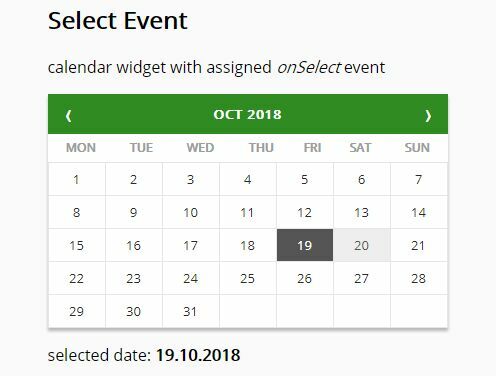 Create a month picker and specify the options via data-* attributes. 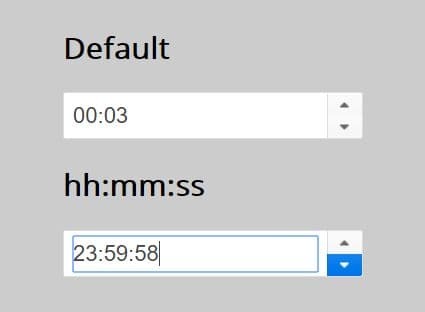 // the date format, combination of d, dd, m, mm, yy, yyyy, hh, ii. // day of the week start. // set the start view mode. // set a limit for view mode. 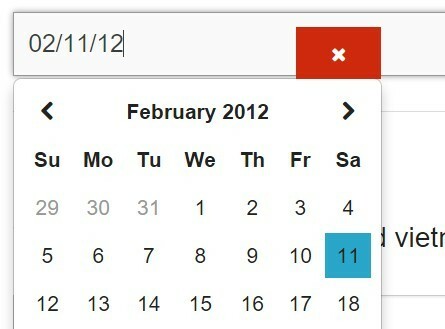 // with input fields, allows to navigate the datepicker with arrows. // Update the date picker's value. // It can be a string in the specified format or a Date object. Allow the user to clear input and trigger and event with the change. 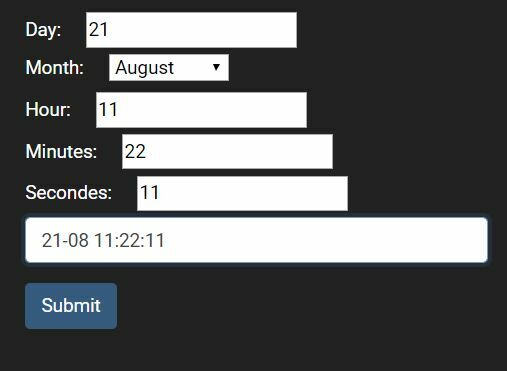 Added the function "changeViewDate" that could be called from outside to update the date and the view date, this could be usefull when you wanna update the user date highlighted but you don't wanna trigger the ChangeValue of the date. 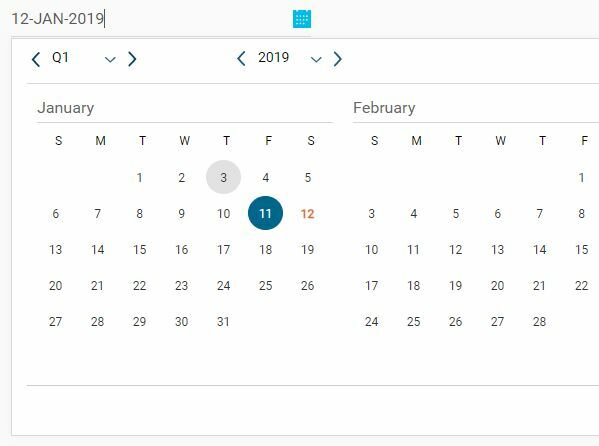 Fixed currentDate because if we are using the DateTimePicker with Hours and Minutes currentDate it's not correct because with valueOf() get the total value with minutes and hours and after compare that value with prevMonth.valueOf() that is different. fix(RTL): Fix the arrows class. 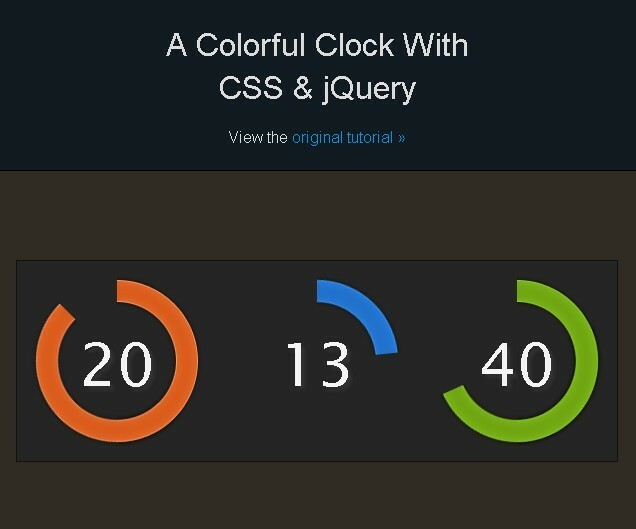 This awesome jQuery plugin is developed by najlepsiwebdesigner/. For more Advanced Usages, please check the demo page or visit the official website.